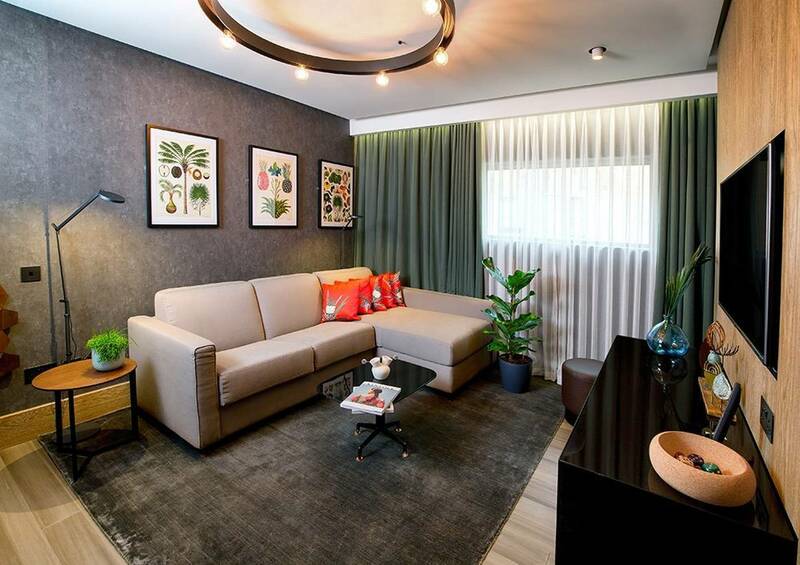 The world’s first vegan hotel suite has been unveiled, where everything from the pillows to the stationary are made from cruelty-free materials. Vegans can rest their heads – and their consciences – at the luxurious suite at Hilton’s London Bankside Hotel, created in consultation with The Vegan Society. Inside the room, the bed’s headboard is also made from Piñatex leather, featuring hand-embroidery by local artist Emily Potter. Guests can relax on furniture that’s also created using Piñatex leather. As you’d expect, the mini-bar comes well-stocked with vegan treats, including Graze protein powder, Naked fruit and nut snacks and Deliciously Ella energy balls, while the room service menu features a variety of vegan meals. And the plant-based philosophy doesn’t stop at the room – all linen is washed using environmentally friendly products. One place you might have expected to be animal-free is the roof, but this is not so. The healthy “well bee-ing” ethos extends to the outside of Hilton’s Bankside too. While the hotel’s vegan clientele are unlikely to partake of any honey or beeswax products, the bees have been installed for their health benefits to the local flora and biodiversity rather than the human guests. 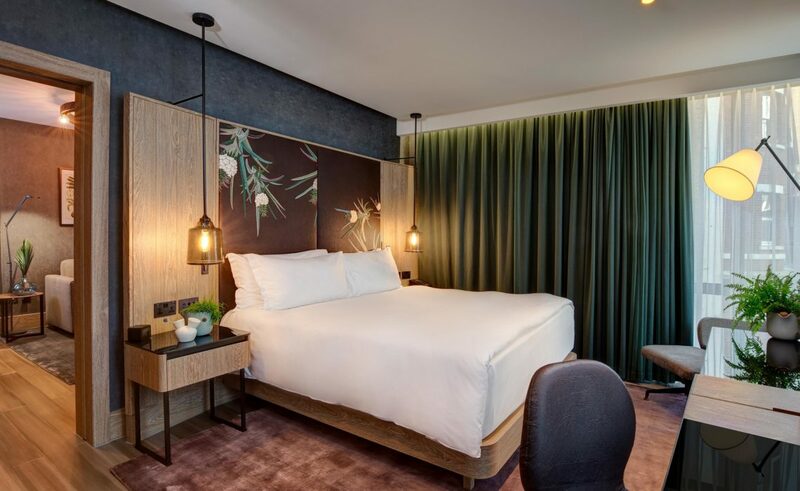 James B. Clarke, the general manager of Hilton London Bankside, told MailOnline Travel: “Here at Hilton London Bankside, we’re always looking at ways to innovate and bring new experiences to our guests. “Our Oxbo restaurant offering is already expansive, catering to many different dietary requirements so we thought, why not apply the same concept to our rooms?